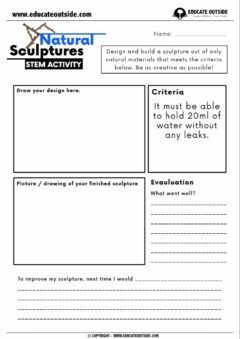 Whether you are looking at sculptures in art or would like a fun STEM (science, technology, engineering and math) outdoor activity, this creative session is perfect for your class. 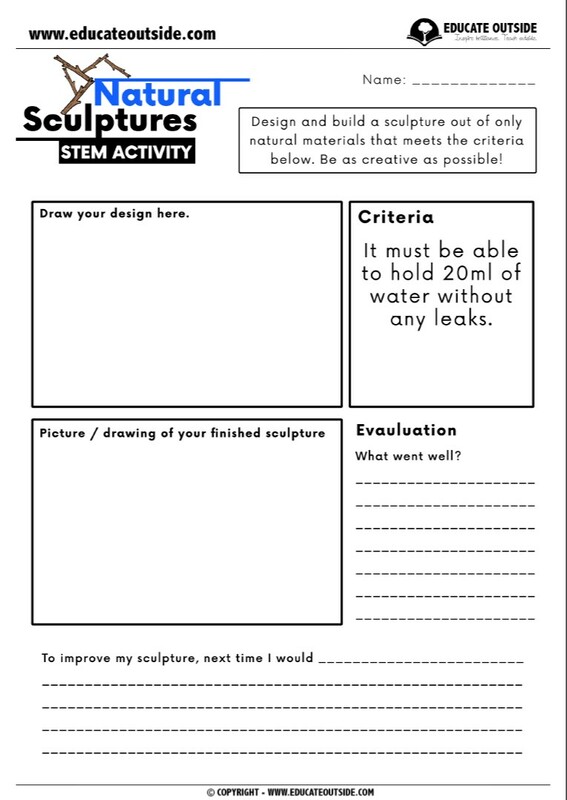 Following certain criteria, students will design and build a sculpture using only natural materials before going on to evaluate the success of their sculpture, thinking about what they could do to improve it. This activity works great in small teams or pairs. This pack contains 11 differentiated sets of criteria to follow, each with a design and evaluation sheet. 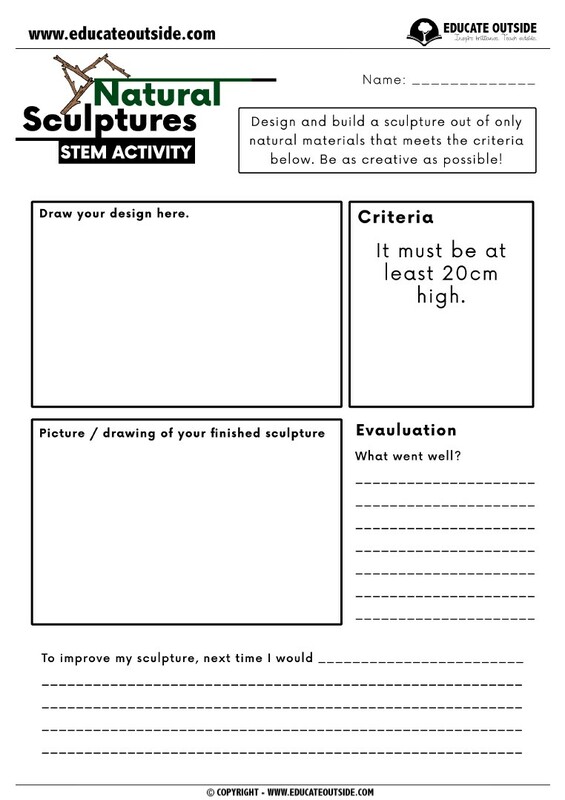 Sculpture design and evaluation sheets. 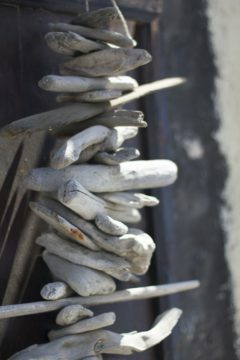 An area of outdoor space with a variety of natural materials.